That’s right peeps!THE TIME IS FINALLY HERE. You can start to pre-order your copy of TOSOD IMMEDIATELY. The official release date is Oct 12th. If you pre-order, you can get it earlier – by Oct 8th! Details below! Getting the album by Friday, Oct 8th. The pre-order price will be RM 48.90. The mechanism is basically the same as for the pre-order for CFTH last year. – Bank in the amount of money required into a particular bank account. This is to ensure that those who pre-ordered do not drop out at the last minute as we need to pay Sony first before collecting the CDs. The bank account details will be emailed to you guys later. – After the cash deposit, please ensure that you collect the receipt as proof of purchase. – You will then collect the CD from us at a specified location and date – The location and date will be confirmed very soon. The location of the pick-up will be within the KL/ Klang Valley only. – For outstation fans or those who aren’t able to meet up to collect the CD, we can mail it to you by post. However, an additional amount will be charged for the postage fees. Please let us know in your email if you need the CD to be sent through this method. The payment for this method is also via Cash Deposit. – We will email you the details to bank in and send you a confirmation email. RM5.00 for normal mail (3 working days). Please deposit the relevant amount based on your preferred method of shipping. The CD package is RM49.00 (10 cents more cos banks doesn’t accept coins for deposit). 1) Tropicana City Mall on Saturday 9th October 2010. You can check out their site at Tropicana City Mall. They have free shuttle services to and fro from Kelana Jaya LRT Station and KDU College bus stop. Please go to the site for more info on times of shuttle service. We will be at the Starbucks Corner from 2 pm – 4 pm. You may call John at 0123718677 for emergencies or last minute change in plans. 2) MidValley on Sunday 10th October between 12pm – 1pm. Please let us know which pick up point you prefer ASAP. 4. Select the bank you wish to transfer your funds to. In this case it is Hong Leong Bank. 5. Key in the account number that we emailed to you. 8. The ATM will display message of successful transaction and print receipt for your retention. So…for those who have heard it, let us know what are your thoughts/opinions! SPAZ AWAY if you want! For those who are still waiting *ehem*…HANG ON,HANG IN, FOR THE RIDE OF YOUR LIFEEEE ITS GONNA BE ALRIGHTTTTTTT. For those who are sticking by to resist temptation till Oct 5th, I wish you all the best. I wish myself all the best too. Because I sense this wall of resistance going down,down, down,down, down…fast. And on youtube thanks to r2rod2. Love our new banner? I DO. BIG BIG BIG thanks to Amy Lau for doing them!She has one in store for the post-album release too! This girl rocks my socks. THANK YOU AMY. i have no words. Epic.Beyond cuteness. Cuteness of extreme archuproportions. LOL at the homework part. omgosh can he stop being so adorable to the point i just want to SQUISH him? okay. 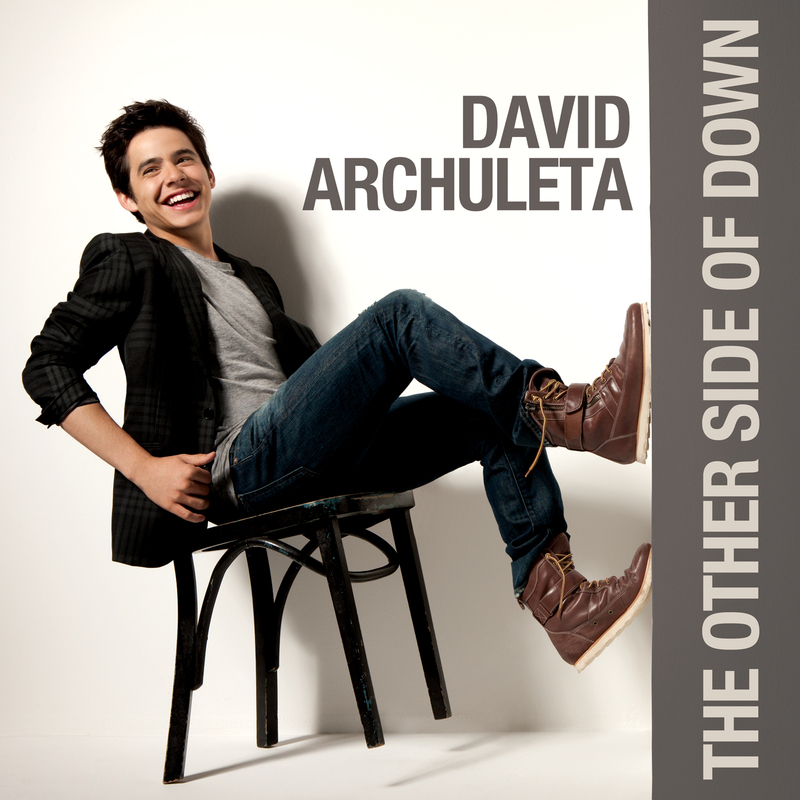 Check it out at DavidArchuleta.com! TOSOD Preview Pt.1 on Youtube! Wishing all our Muslim friends a Selamat Hari Raya Aidilfitri!!! Have fun, Travel Safe and a good time with family and friends! I have 4 words : LET THE SPAZZING BEGIN. And another additional 2.or 3. : OCTOBER 5TH.GKDSNGSKDN! Needless to say, if you’re avoiding any spoilers, do not read further. lol. im still deciding HAHA. Watch the video at the Official Site!